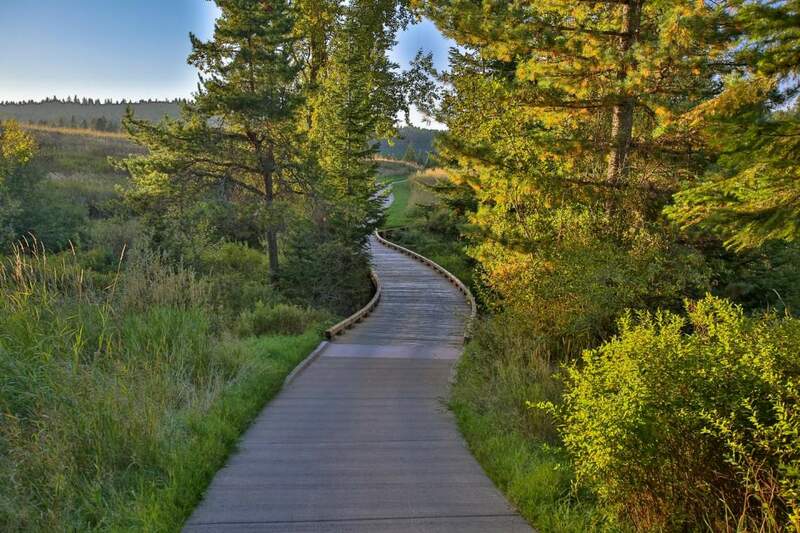 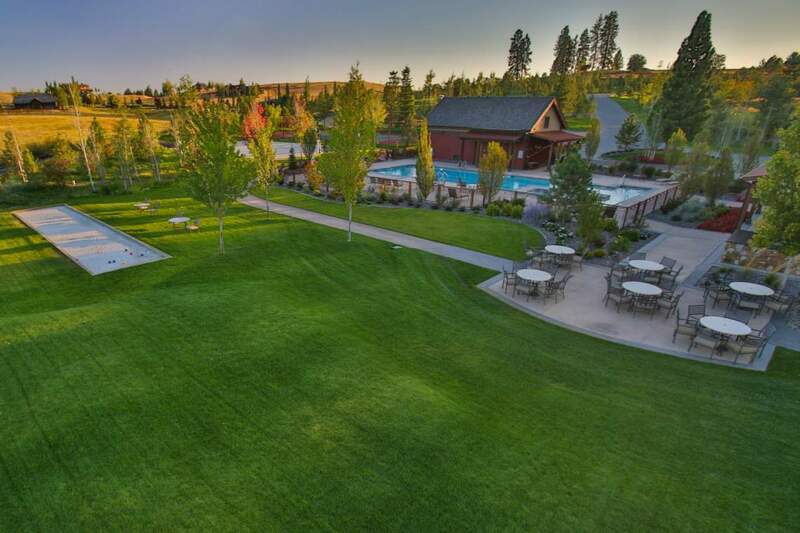 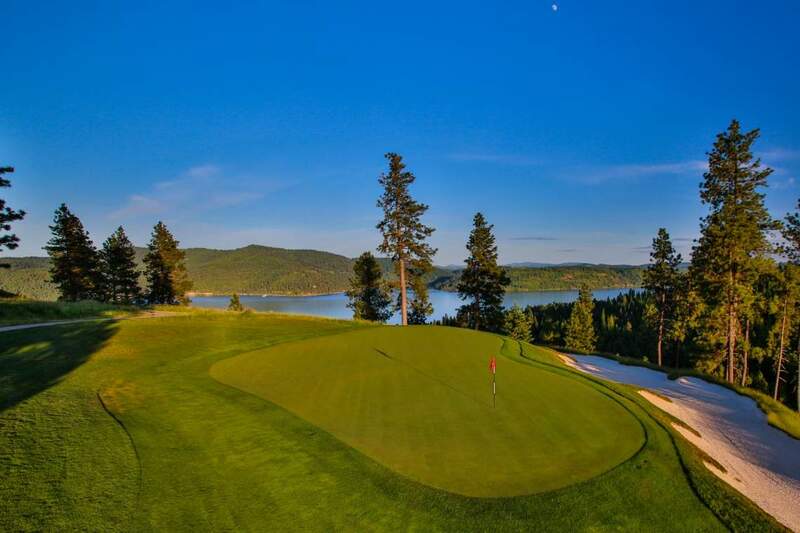 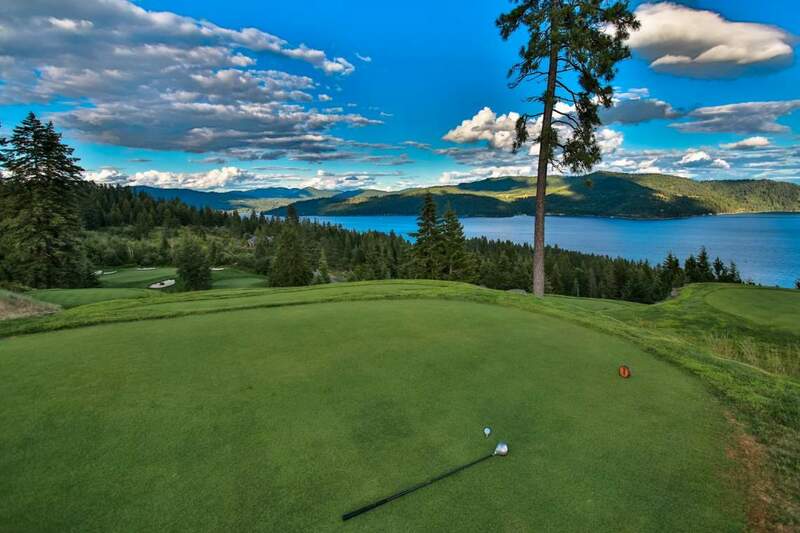 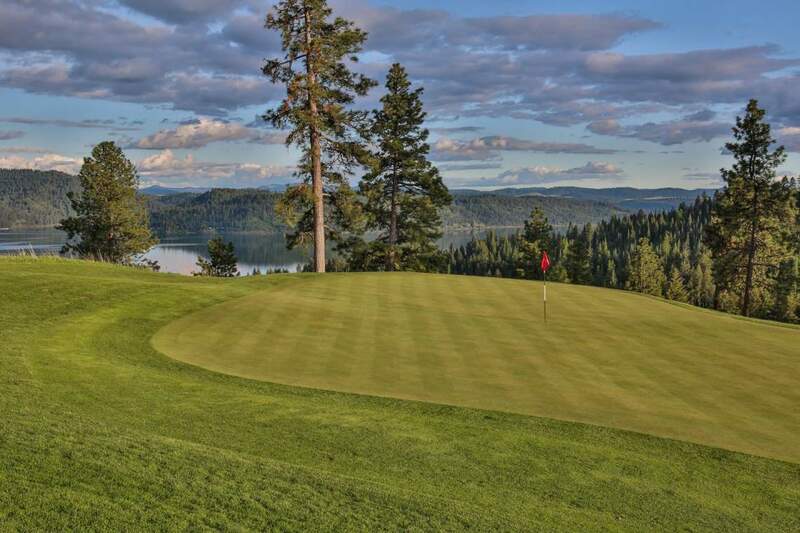 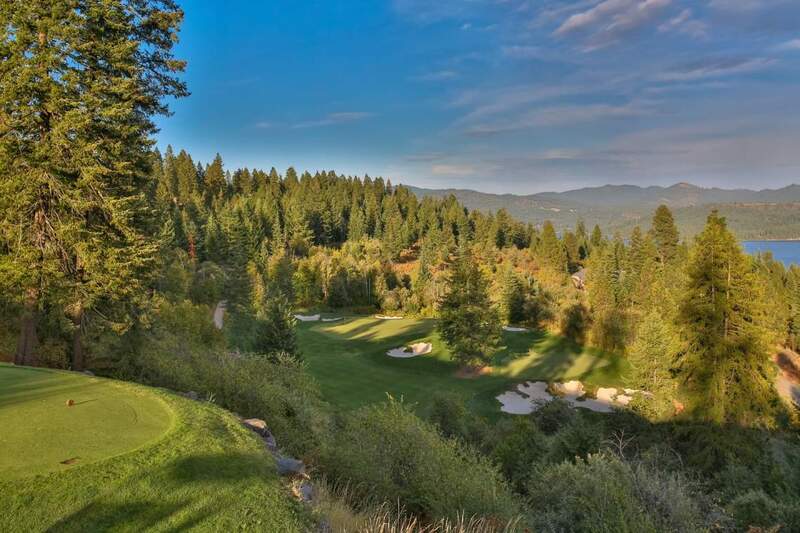 An exclusive, private, family oriented golf community in Coeur d’Alene nestled along the lake. 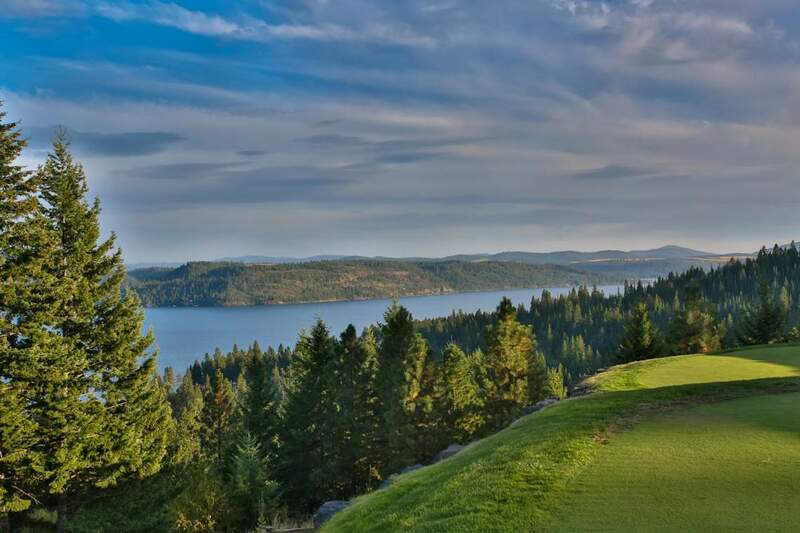 This 18 hole golf course was designed by Tom Wesikopf and is artfully chiseled along the bluffs above Lake Coeur d’Alene. 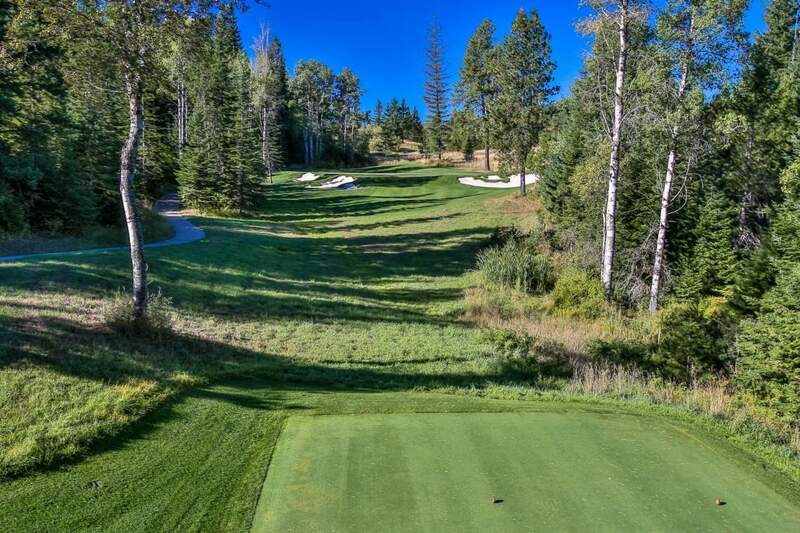 The course provides a variety of terrain and views situated on 1100 acres in total. 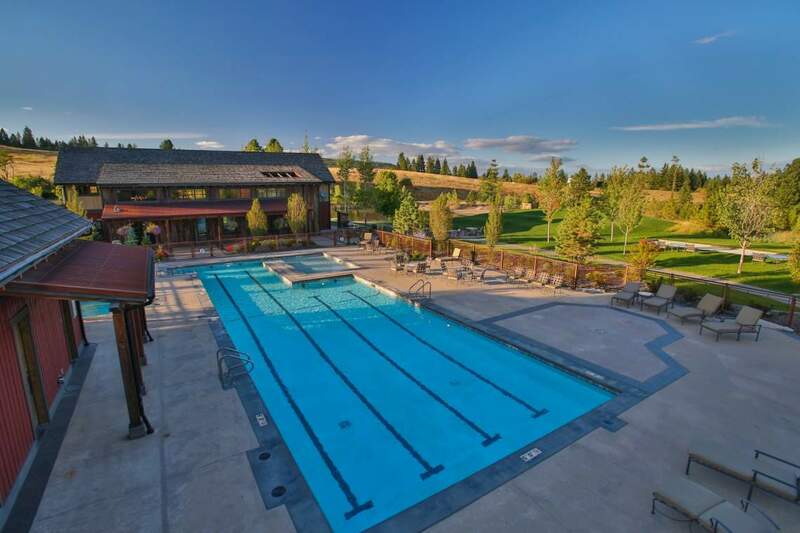 Rock Creek features a club house with an inviting restaurant and bar, pro shop and gathering space, a swimming pool, tennis court, bocce ball course, hiking and biking trail system, located in mother natures playground with endless lake activities, world class fishing, skiing, horseback riding, cycling and much much more. 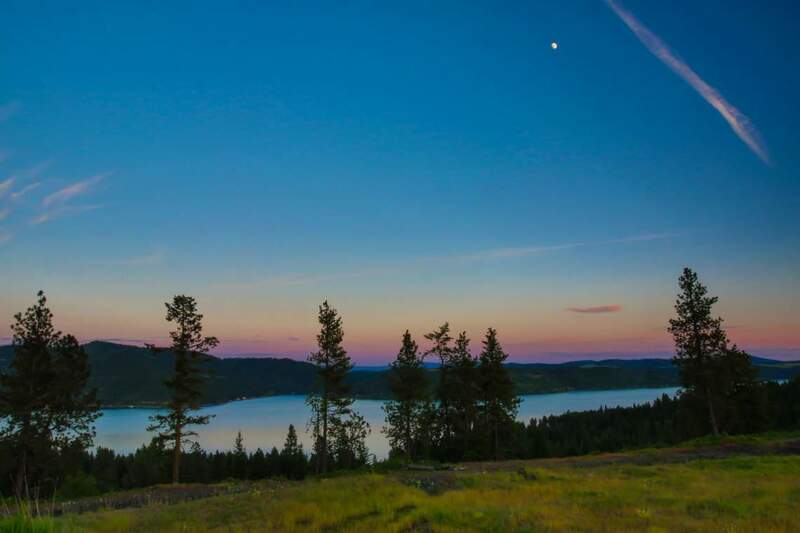 Black Rock Marina located close by can house your boat for the summer, and the enchanting city of Coeur d’Alene is only a 20 minute drive. 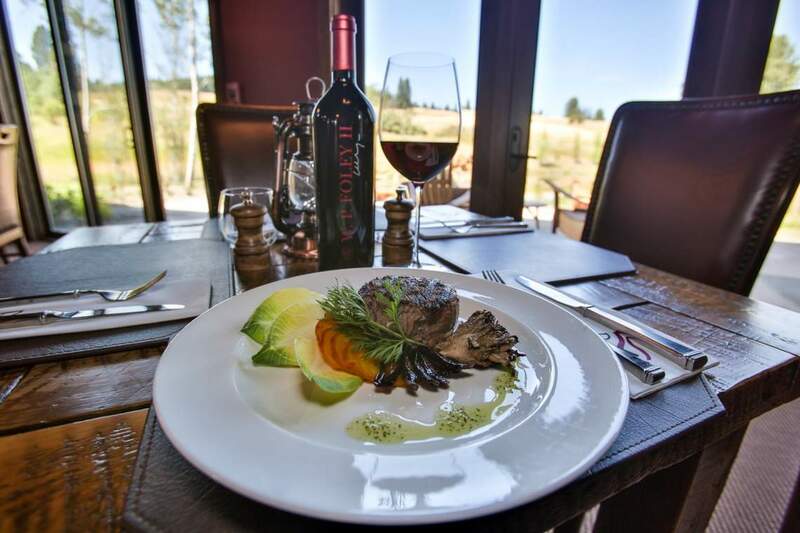 There you will find a wide assortment of outstanding bistros, bars and restaurants, art galleries, farmers market, fabulous shopping and many special events all year long. 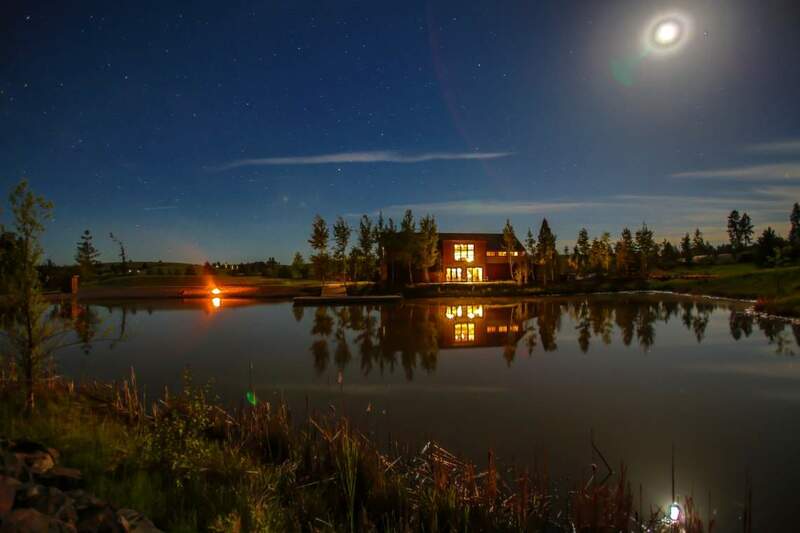 The real estate offerings vary from Custom homes, rustic cabins, contemporary upscale cabins to vacant land. 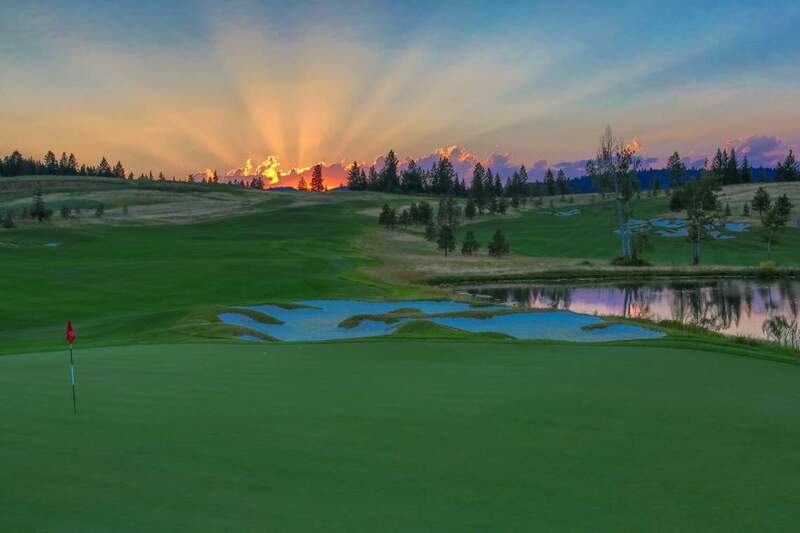 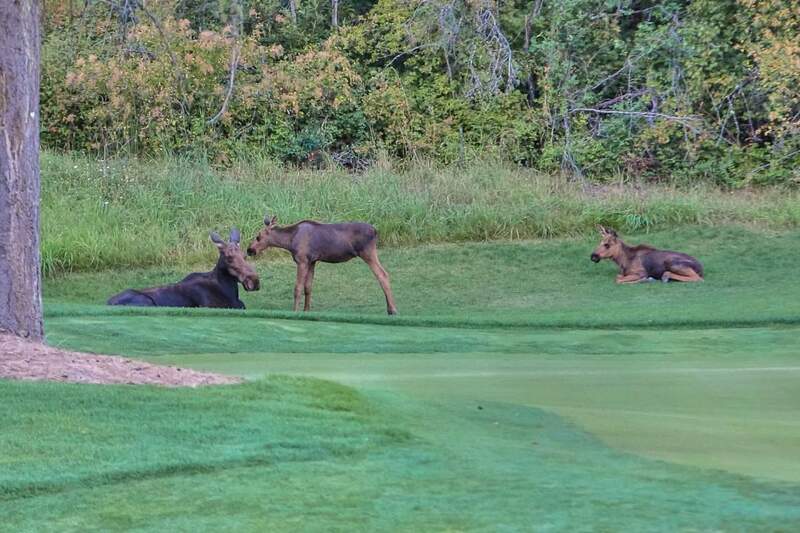 View the The club at Rock Creek website here.